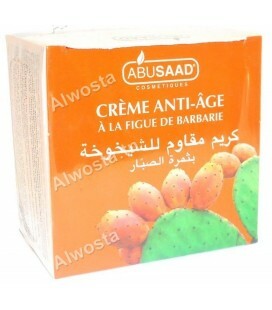 Strong professional treatment, for the face, the contour of the lips, the eye and neck contour, conceived based on the oil of prickly pears of prickly pear. 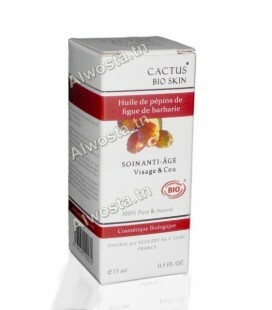 Anti-aging, anti-wrinkle, repair, antioxidant, firming, nourishes, repairs, protects, restructures, repulps, and smoothes skin. 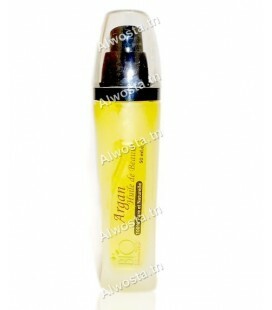 Designed specifically to treat the skin naturally in the outer layers. 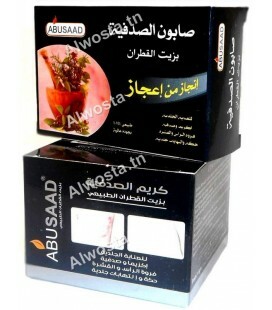 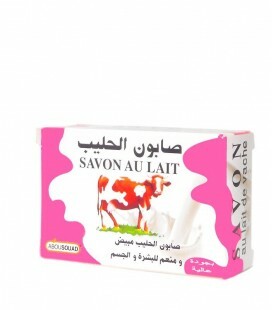 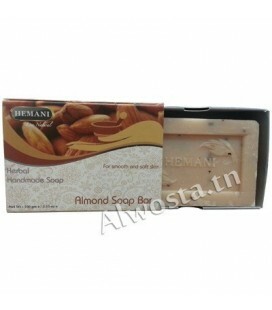 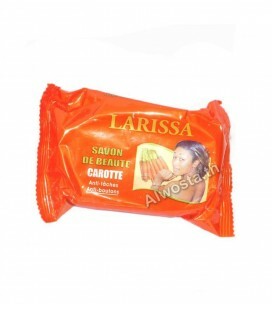 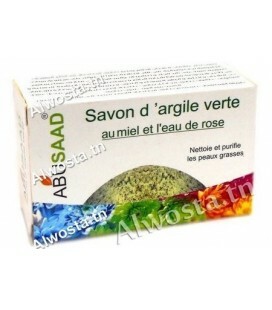 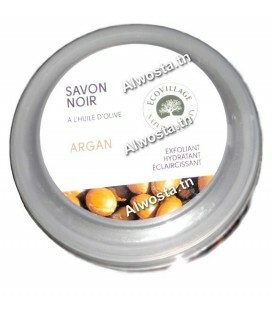 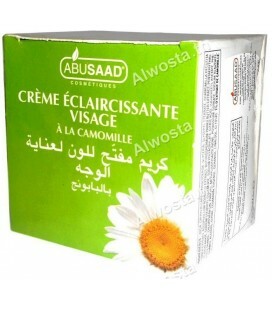 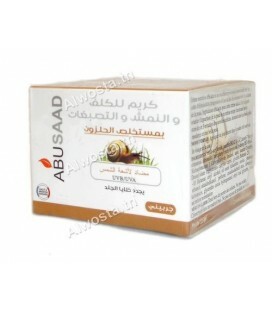 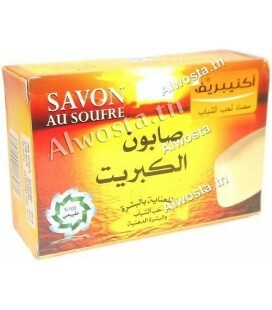 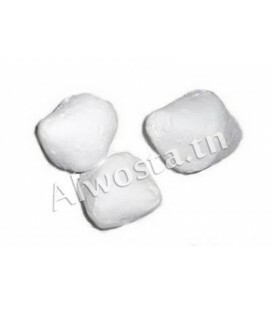 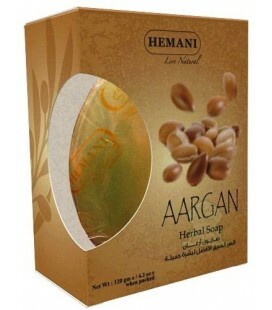 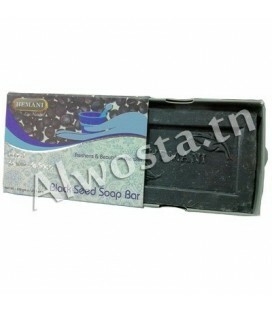 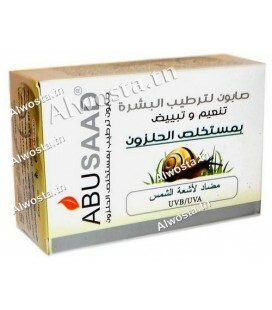 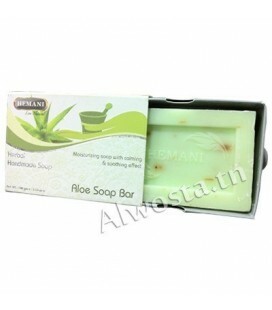 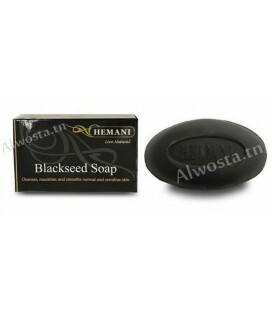 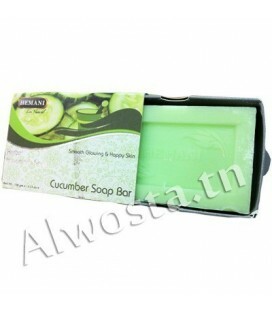 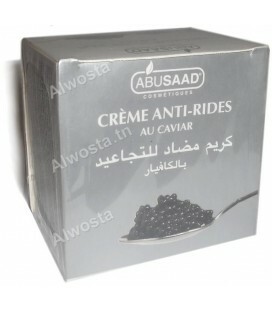 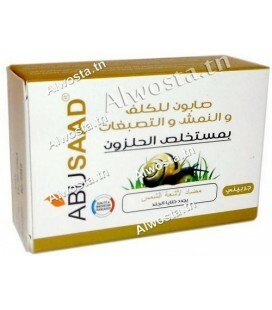 Anti-stain soap, anti-blemish, moisturizes and nourishes the skin. 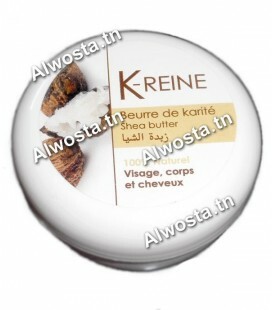 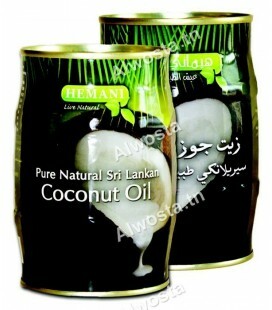 Considered as a base for natural creams, used in cosmetics and dermatology for skin care. 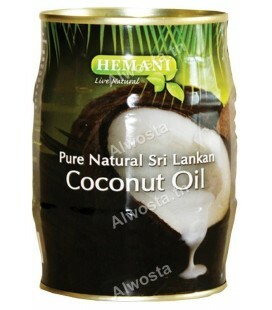 It has moisturizing properties that make it a basic constituent for a number of cosmetics, used to moisturize, soften and smooth the skin, such as creams, lotions, balms. 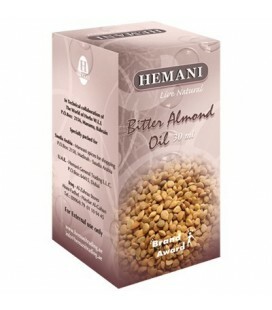 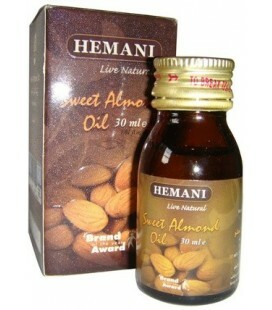 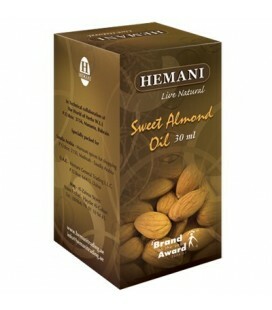 Bitter Almond Oil is useful for all skin types. 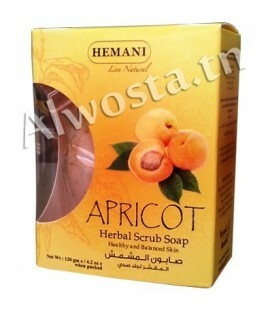 Nourishes, tones, moisturizes and softens the skin, especially dry and sensitive skin. 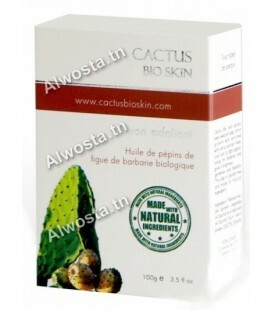 Organic certified ECOCERT 100% natural oil, obtained by cold pressure of the pips of the prickly pear.properties: Nourishes, repairs, protects, restructures, repulps, and smooths skin. 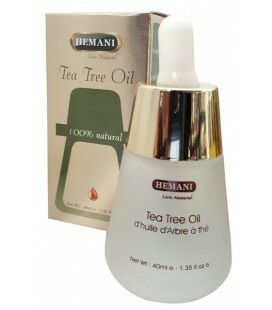 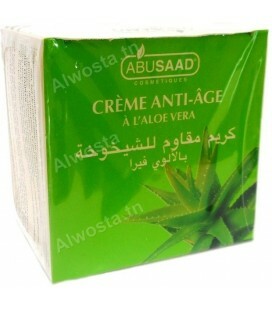 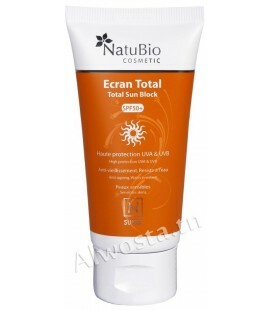 Anti-aging, anti-wrinkle, repair, antioxidant, firming. 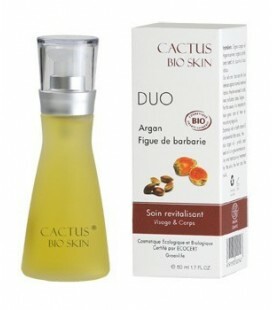 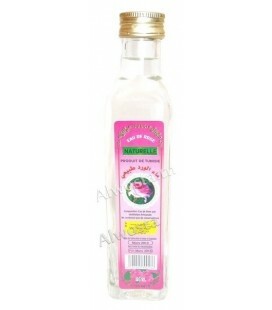 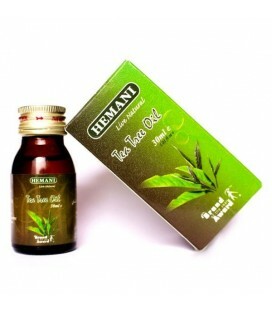 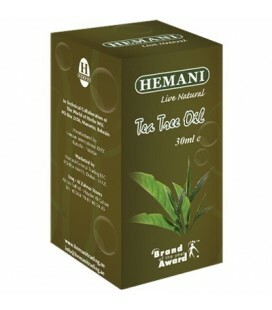 It is very advisable to use the oil soap of prickly pear oil with this oil. 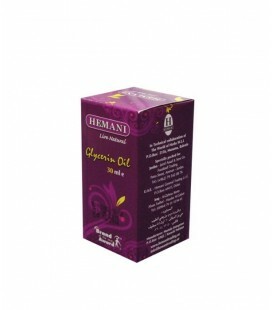 Used as anti-wrinkle and anti-stain, ensures a gentle cleansing of the skin, while preserving its hydrolipidic film to prevent its drying. 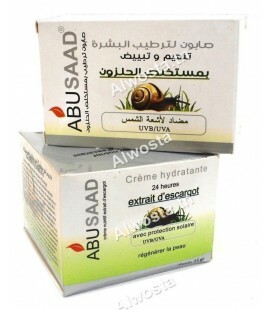 It does not dry out the skin giving a soft and healthy appearance. 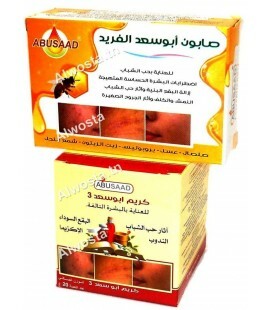 Against acne, abscesses and warts. 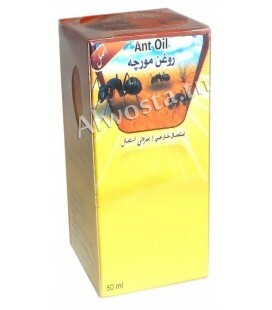 Antifungal and antiseptic. 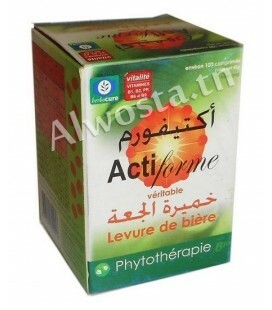 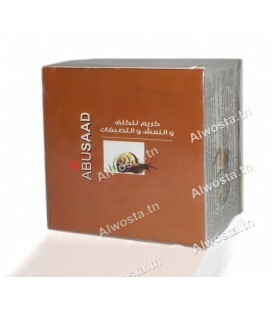 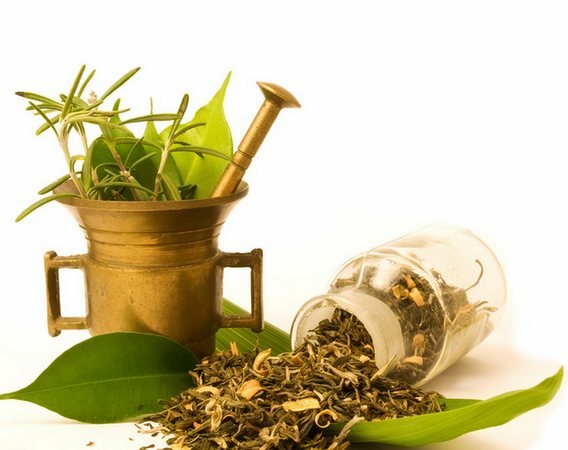 Useful against diseases of the respiratory system. 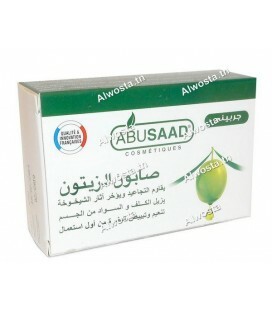 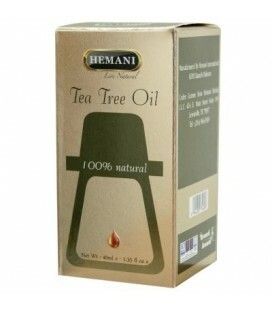 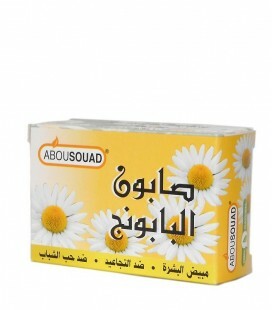 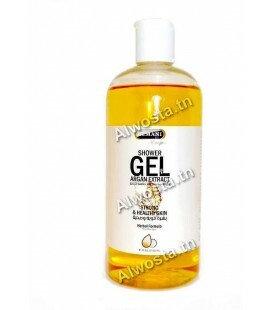 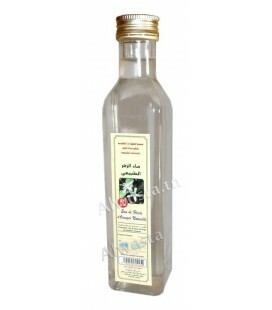 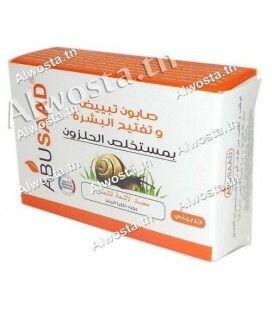 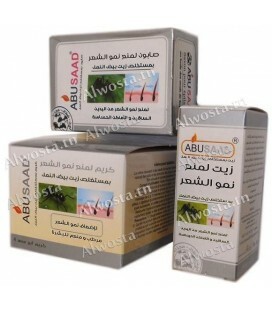 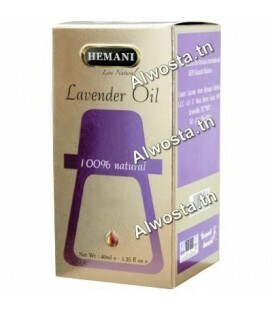 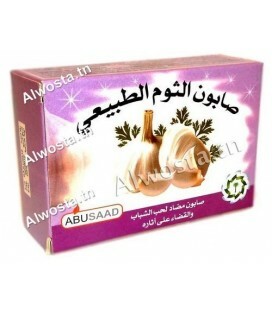 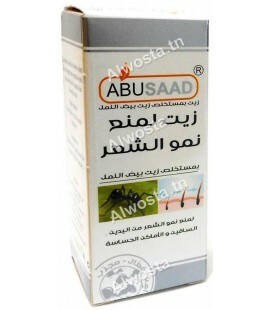 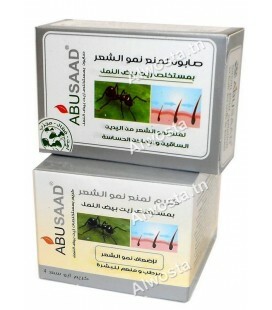 Helps to get rid of dandruff and hair lice Useful against dental problems such as limestone and gingivitis. 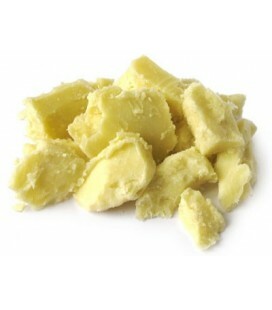 Trichup Lightening Soap is a soap rich in papaya that helps remove dead skin cells to have a natural shine and beauty, this soap consists of natural ingredients to whiten the skin and give healthy skin. 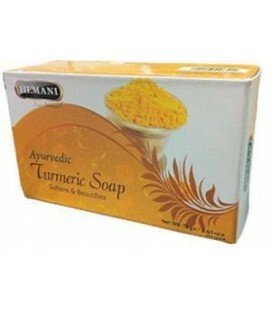 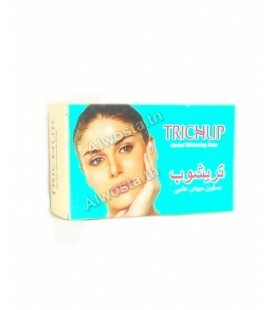 It is advisable to use Trichup soap regularly to have a clear, homogeneous, smooth and shiny skin. 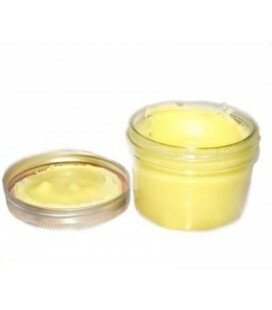 Its scented odor can last 24 hours. 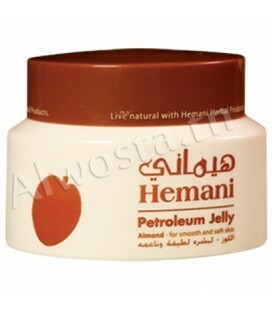 This natural petroleum jelly softens the dry areas of the body, softens the lips, relieves light burns and relieves the chapped feet.